Weather Breezy and mostly cloudy starting tomorrow morning. 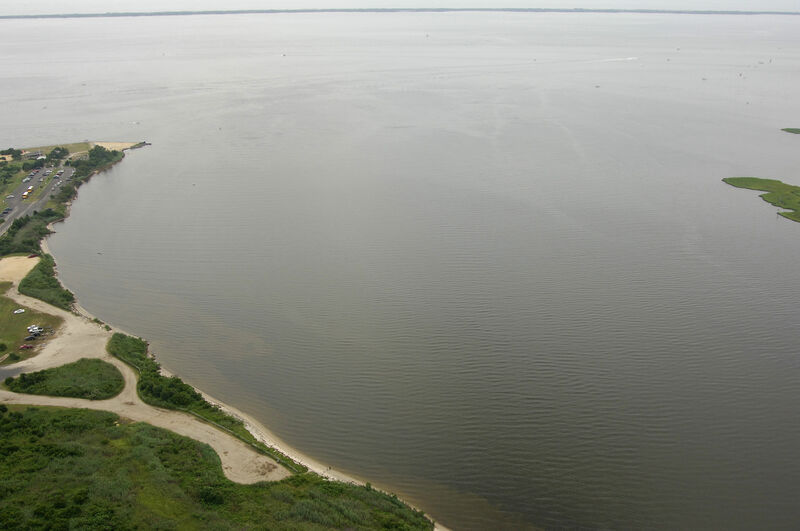 Cedar Creek is located off Barnegat Bay in the town of Cedar Beach off New Jersey Intracoastal Waterway Mile 20. 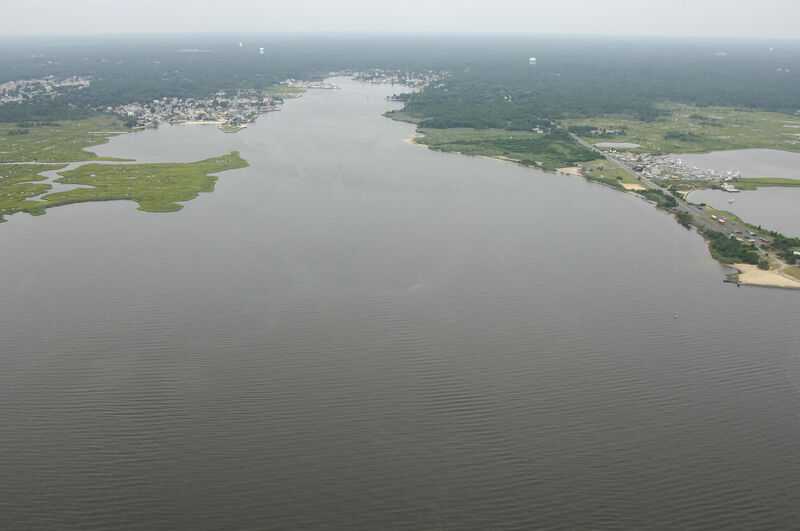 Cedar Creek is about seven miles northwest of the Barnegat Inlet and 17 miles south of the Manasquan Inlet. The image above is a view from the east looking west over the opening of Cedar Creek where it empties into Barnegat Bay. The town of Cedar Beach is located to the right (north) side of the image, while the fringes of the town of Laurel Harbor can be seen off to the left (south). 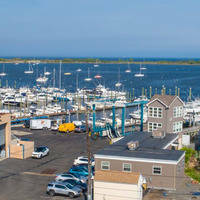 There are four marinas on Cedar Creek. 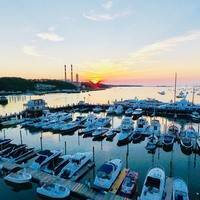 Two of the marinas, Lanoka Harbor Marina and Cedar Creek Marina accept transient guests. Additionally, Lanoka Harbor had gas and diesel fuel. If you are in need of repairs, Ocean Beach Marina South has a lift for haul-outs. Cedar Creek is reached via an approach from the NJICW at Statute Mile 20. Heading north or south along the NJICW, set a course to intercept flashing red 40, which is located near waypoint N39 51.704 W74 07.387. Once you have picked up flashing red 40, set a course to the northwest toward flashing white 1 at the mouth to Cedar Creek. There may be some privately maintained aids to navigation on your way in, but they do not appear on the chart. 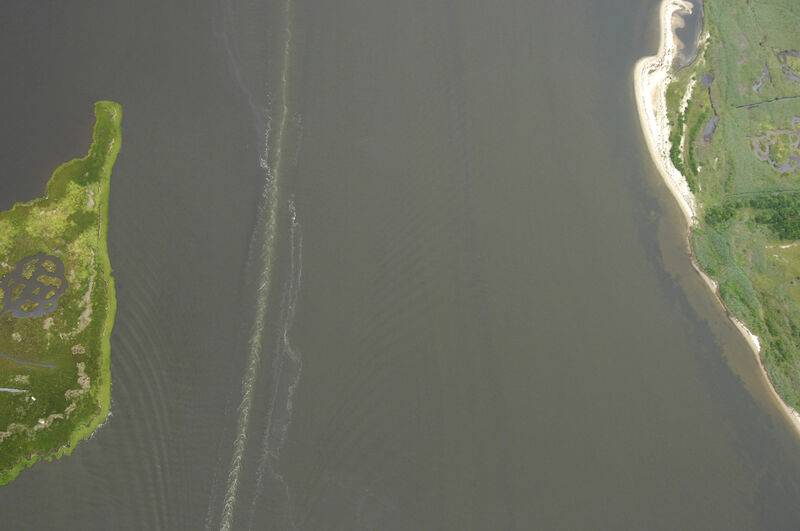 Also note the shoal that extends east from the south side of the Cedar Creek opening between flashing red 40 and the flashing white light at the creek inlet. Once inside you will find depths of four to five feet, but three to four feet are more the norm. No reviews yet! 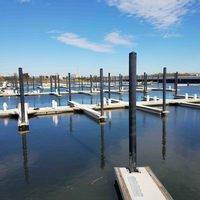 Be the first to write a review of Cedar Creek Inlet.